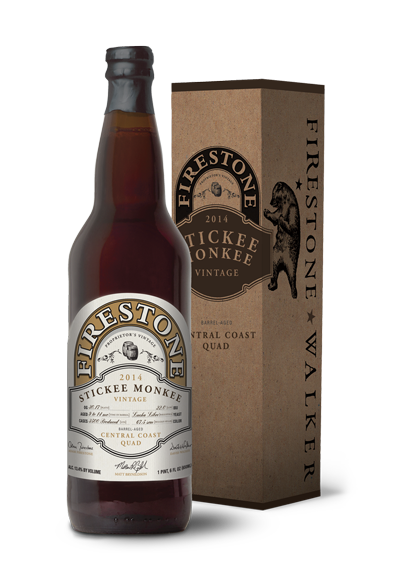 Firestone Walker Brewing Company is a microbrewery located in Paso Robles, Central California. The company was formed in 1996 by Adam Firestone (a son of Brooks Firestone) and David Walker (husband of Adam’s sister Polly). In 2002, they purchased SLO Brewing Company located in Paso Robles, CA, and added 17 interior fermenters, four 500bbl exterior fermenters, a KHS keg line, and Krones bottling line. The company was named World Beer Cup Champion Brewery for mid-sized breweries in 2004, 2006 and 2010 and their Firestone Pale Ale was named “Best Beer in America” by Men’s Journal in 2006. The brewery was also honored with the 2007 “Mid-Size Brewery of the Year” award by the Brewer’s Association. The company released Union Jack, an India Pale Ale, in early 2008. 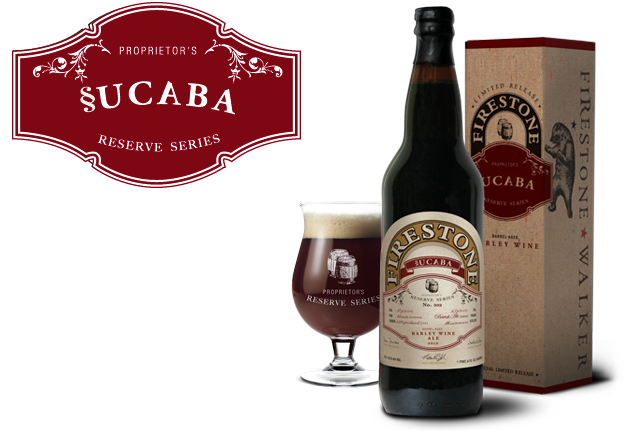 Firestone Walker also brews Nectar Ales, a company it formally acquired in 2005. Beginning with their 10th Anniversary Ale in 2006, the brewery started a tradition of releasing a blend of their barrel aged beers under the “Quercus Alba” program.